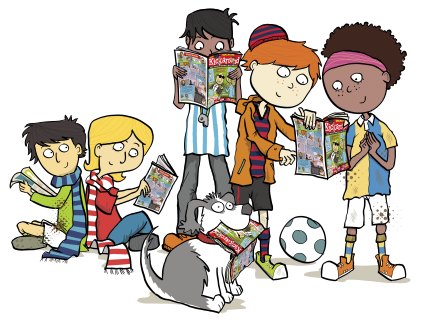 Pledge a Kickaround subscription to a school of your choice, to be used in the library or the classroom, by teachers or by the children themselves – from just £18 you will be providing brilliant reading material that could benefit hundreds of children. With school budgets tighter than ever, teachers are struggling for support and school libraries are closing. They are vital to good literacy skills but are being hampered by circumstances beyond their control. We want to give as many children as we can exposure to great writing, debate and insight. By combining a passion for football with reading good-quality, varied writing, we believe we will help inspire the next generation of sports scientists, football correspondents, presenters and, maybe, potential World Cup winners! School subscriptions run for six issues of Kickaround and you can choose how many copies are delivered. Order on the Kickaround schools page. If you have any questions please drop us a line to schools@kickaroundmag.co.uk.